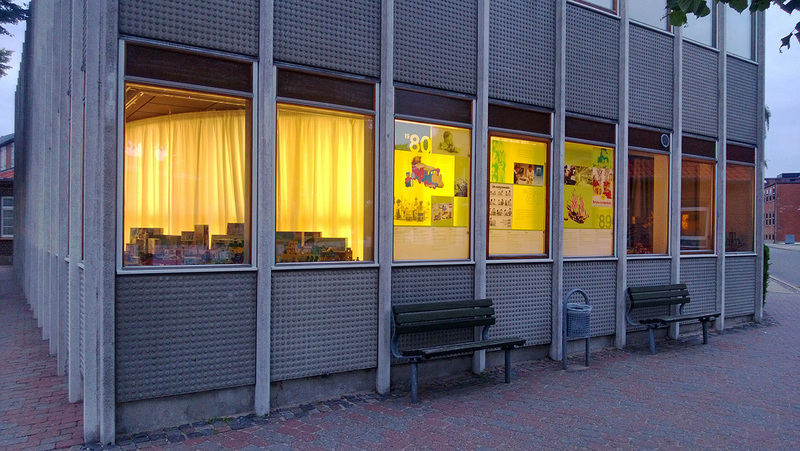 LEGO Idea House museum in Billund, Denmark has an intriguing display of LEGO history. 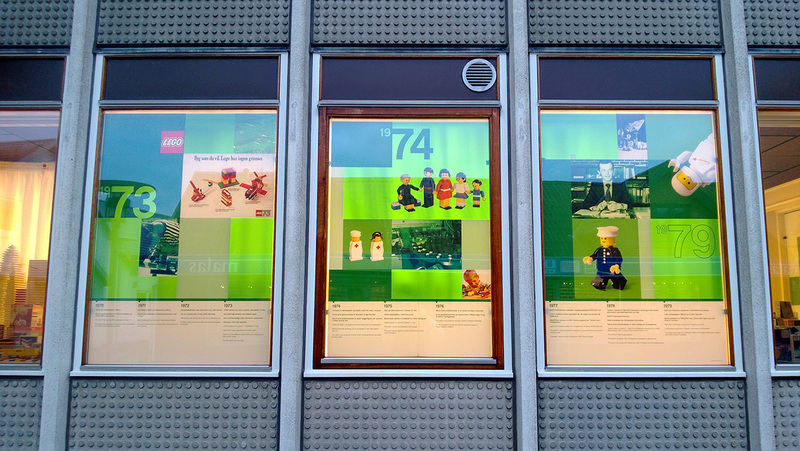 I have reported on the early LEGO history 1891-1969 in a previous story, now it is time to take a look at the next time period: 1970-1999. From maxifigures to minifigures to a galaxy far, far away… By the 1970s, LEGO had gained the colorfulness we now take for granted. Blocky designs and extraneous non-plastic parts from the 1960s gave way to a more elaborate LEGO System, a fully plastic one with new details such as minifigures and LEGO Technic functionality. While it would take until the 1990s for LEGO to become as detailed as it is today, already by late 1970s the same style and scale of building was there.